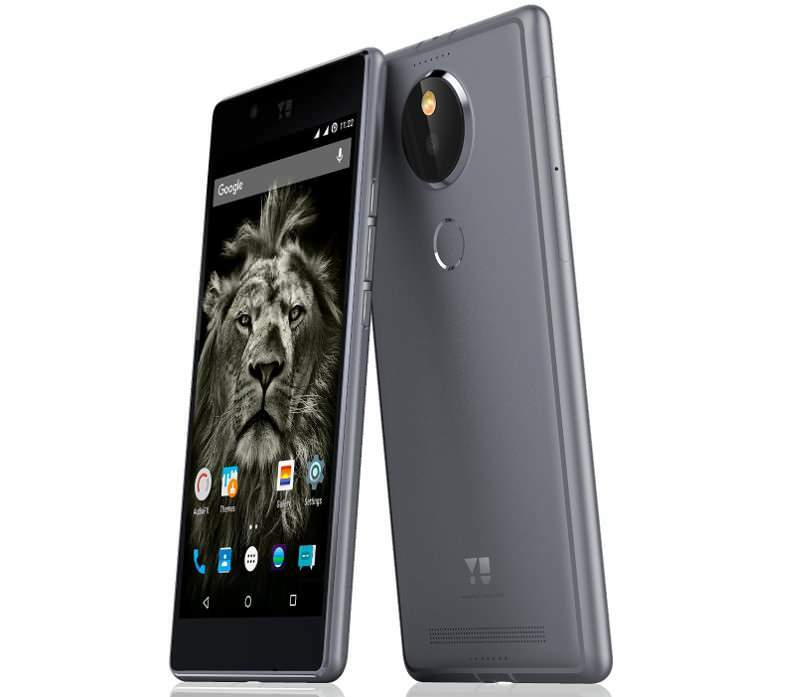 Micromax’s subsidiary YU had been teasing its upcoming flagship, the Yutopia, for a while now. The company was expected to launch the device on December 7th, however, this was delayed by 10 days because of a patent dispute between Micromax and Ericsson. That issue seems to have been resolved for now though, because the Yutopia is finally official. The Yutopia sports a premium metal design, and measures just 7.2mm around the waist. It features a 5.2-inch 2K OGS display, with a pixel density of 565ppi. The screen is protected by Corning Concore Glass. Powering the smartphone is a 64-bit octa-core Qualcomm Snapdragon 810 processor clocked at 2GHz, paired with a generous 4GB of DDR4 RAM. The internal storage is rated at 32GB, with a microSD card slot for further expansion. The Yutopia features a circular fingerprint scanner on the rear panel which features a wake-up functionality and the ability to tap to take a selfie. For shutterbugs, the device features a 21-megapixel primary snapper with an LED flash and 4K video recording capabilities. For selfie lovers, the phone houses a 8-megapixel shooter on the front. Connectivity options include 4G LTE, Wi-Fi, Bluetooth 4.1 and A-GPS. The phone is backed by a 3,000mAh battery with Qualcomm’s Quick Charge 2.0 tech which the company says can charge from 0 to 60 percent in 30 minutes. On the software-front, it runs CyanogenMod OS 12.1 based on Android 5.1 Lollipop. The Yutopia will also come pre-loaded with a new service called Around YU that lets you instantly search for and access food, cabs, shopping, flights and more without having to download any specific apps. The smartphone is being bundled with Little Bird earphones from House of Marley. The Yutopia is priced at Rs 24,999, and will go on sale exclusively via Amazon. Pre-bookings for the smartphone start today, and deliveries begin December 26th. The company has also stated that Yutopia buyers will get an assured upgrade to the Yutopia 2 when it launches next year. The company will announce an upgrade window, and give users a 40 percent cashback in exchange for their Yutopia smartphone.